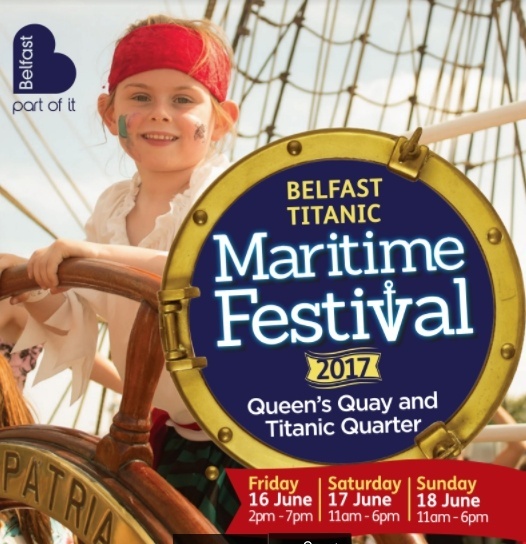 This week on Q Radio Breakfast we are giving one lucky primary school class the chance to win a special visit to the Maritime Festival on Friday 16th June. We are giving you exclusive access to hop on board the Maritime ship, receive a tour of the Q Super bus where you’ll meet Q presenter Ibe Sesay and get a Q goody bag and picture with Q Man! 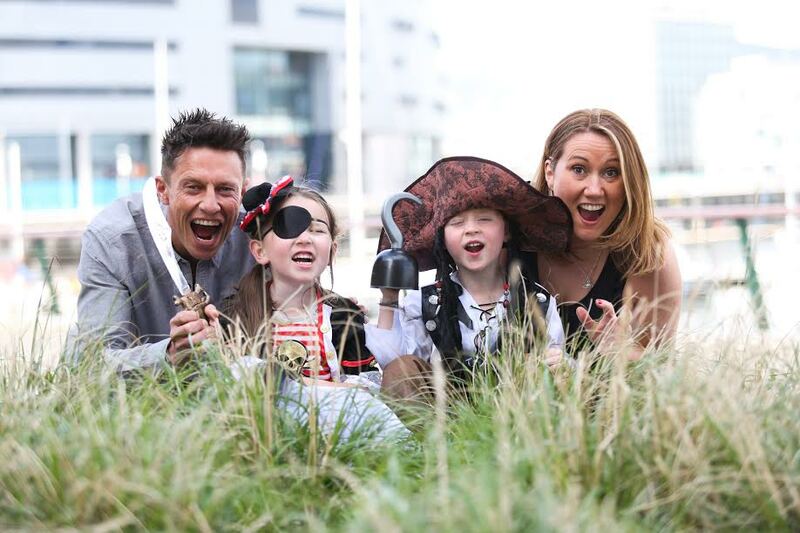 You will also have free time to enjoy all the arts & crafts, face painting, music and more at the Maritime Festival! Stay tuned all this week on Q Radio Breakfast to find out if your primary school class has won! Good luck.